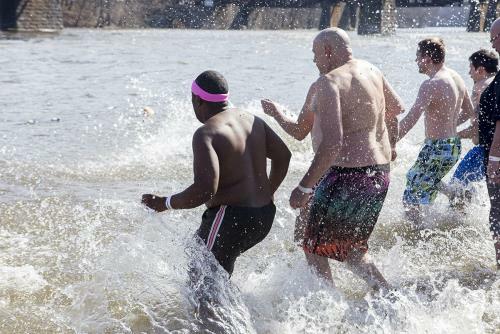 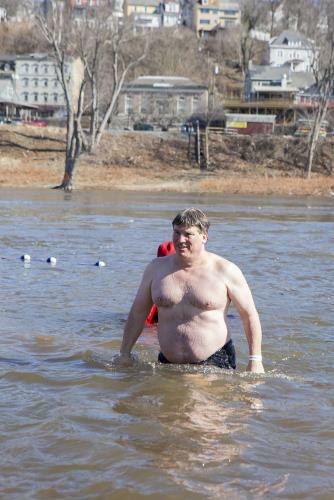 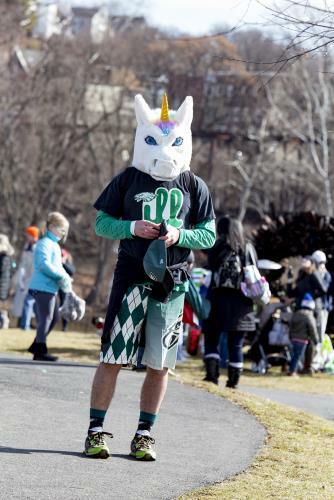 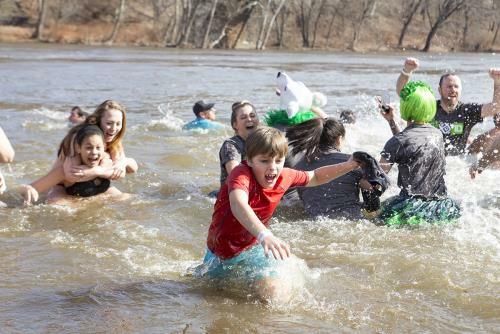 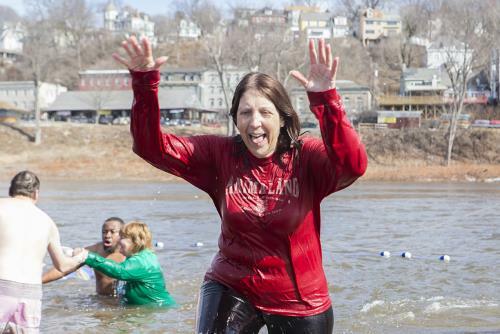 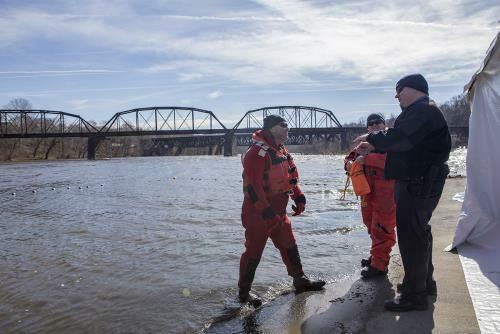 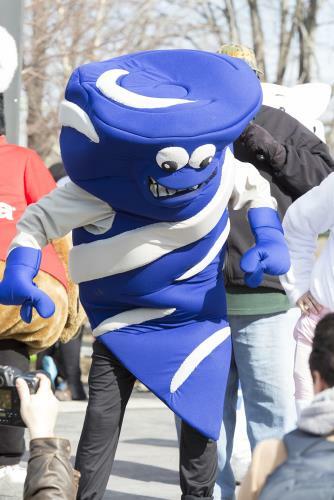 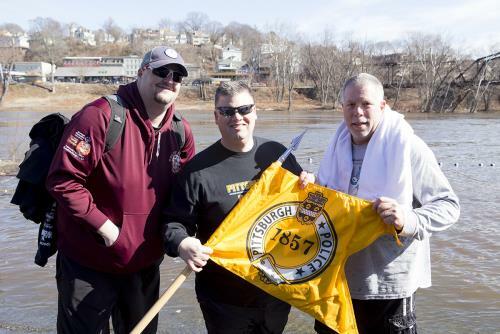 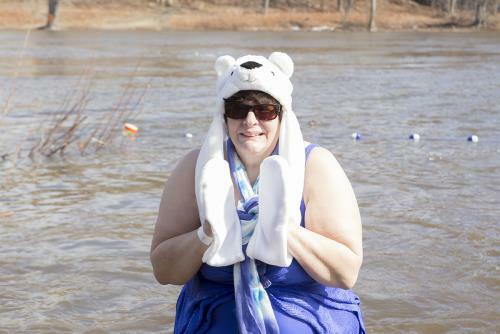 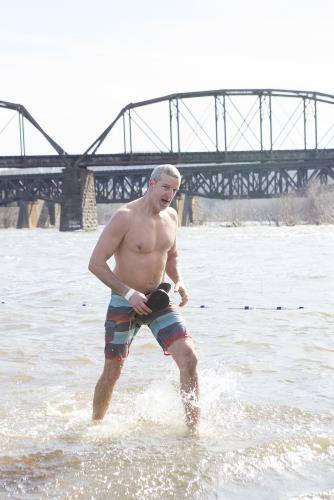 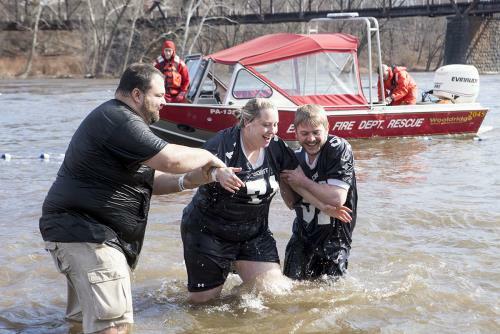 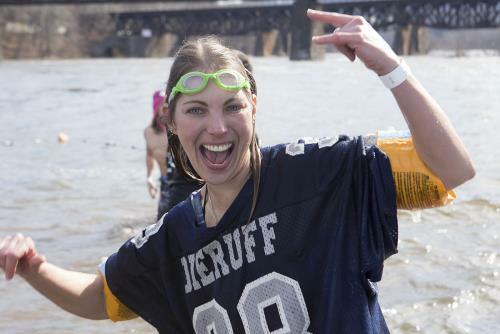 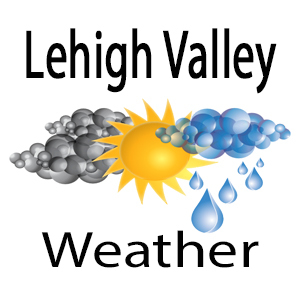 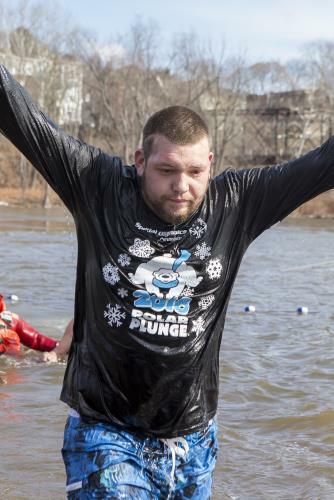 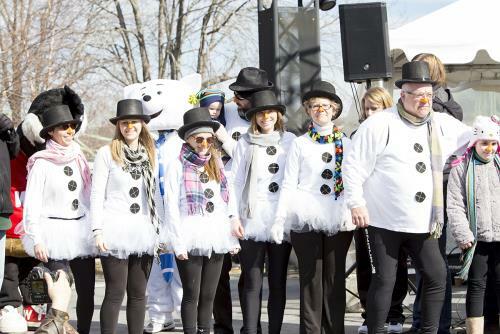 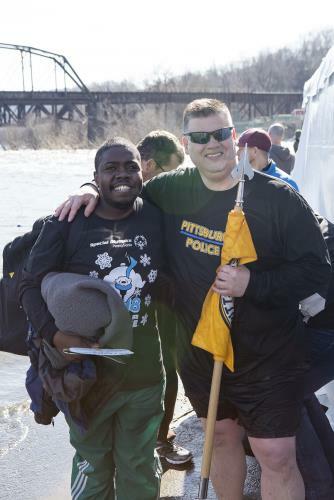 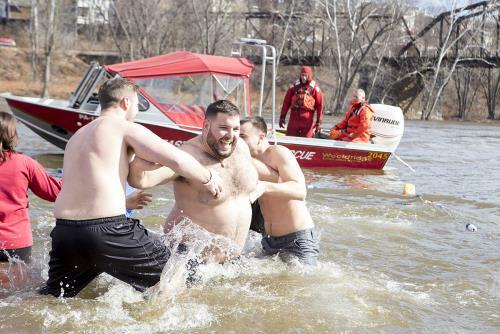 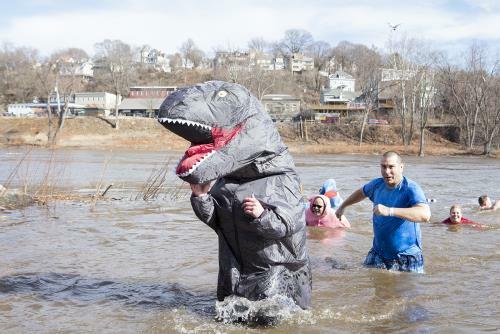 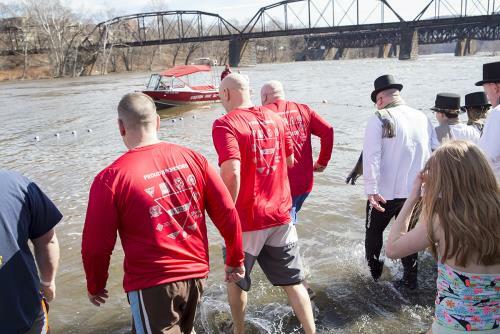 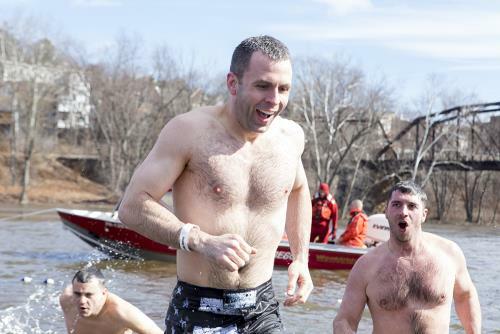 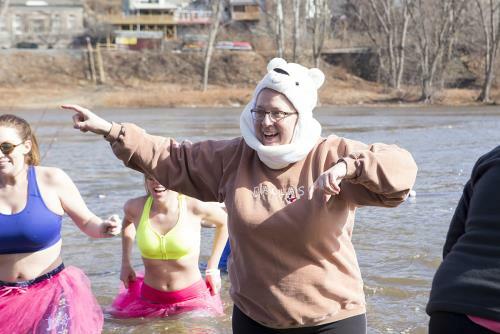 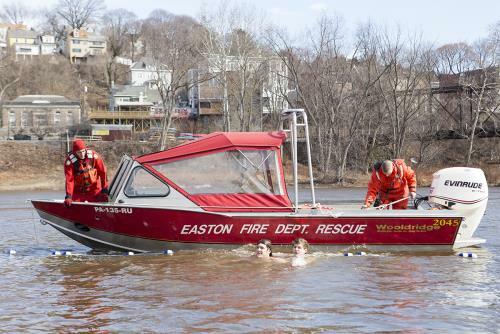 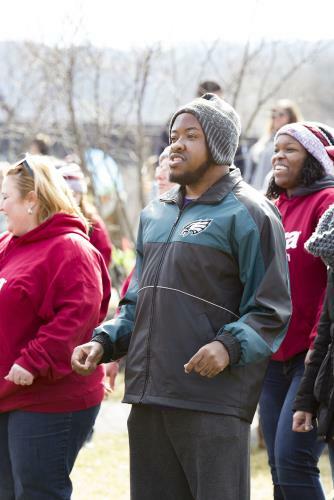 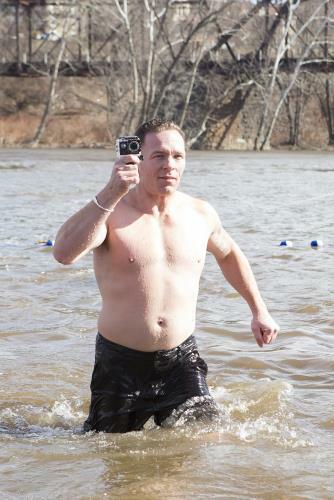 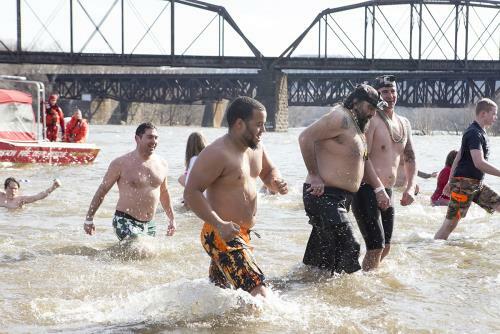 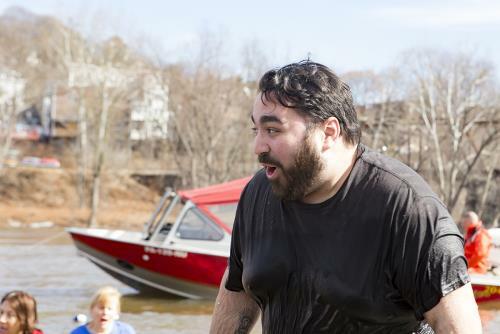 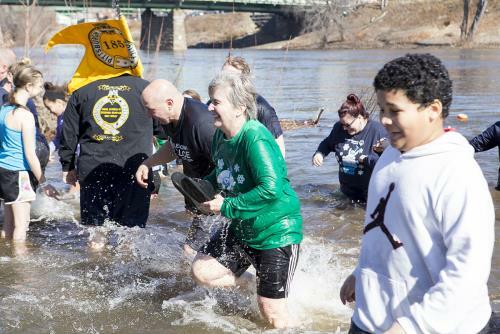 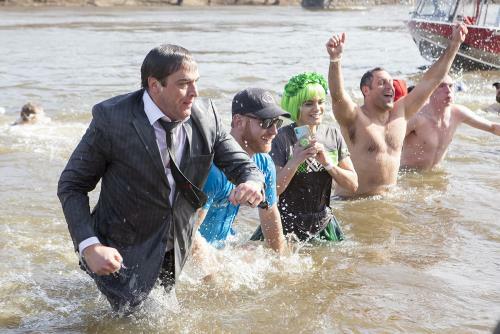 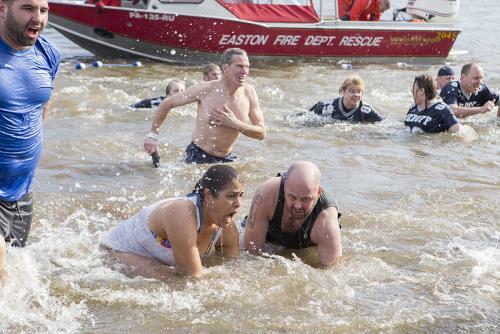 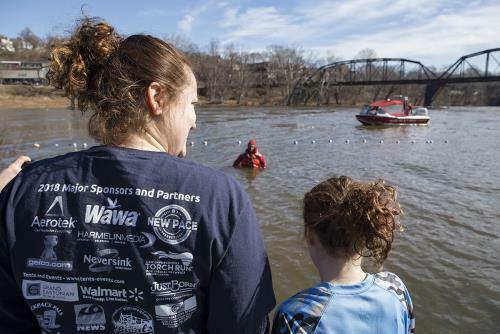 The Lehigh Valley Polar Plunge was held today at Scott Park on Larry Holmes Drive in Easton. 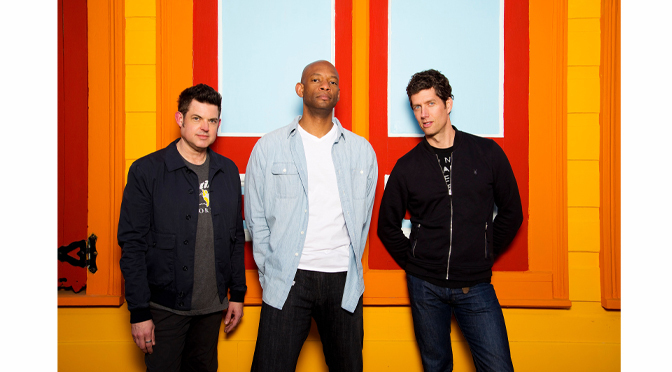 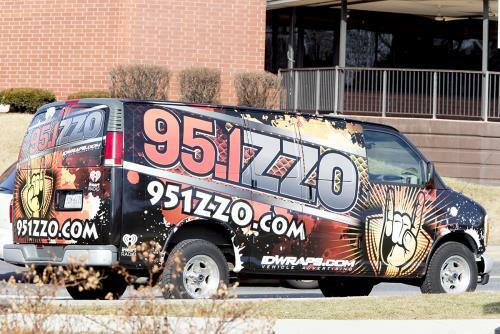 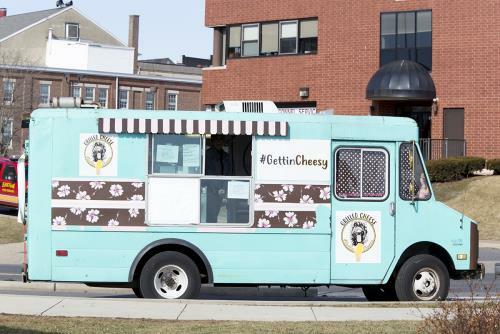 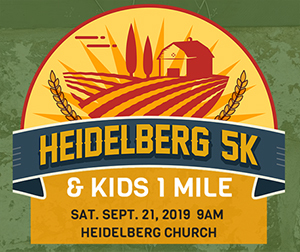 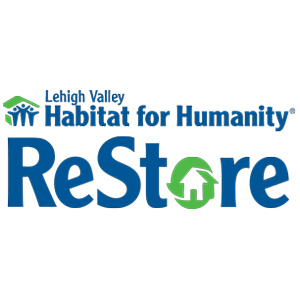 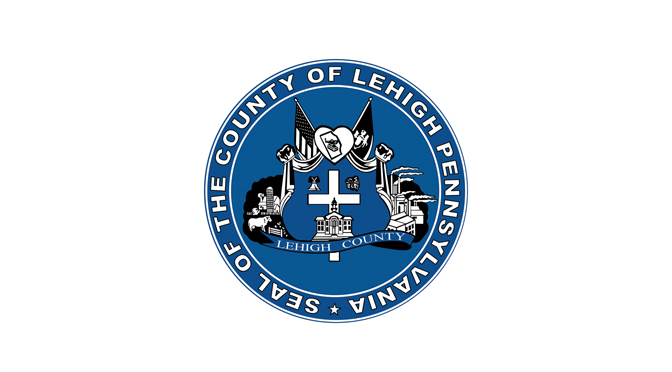 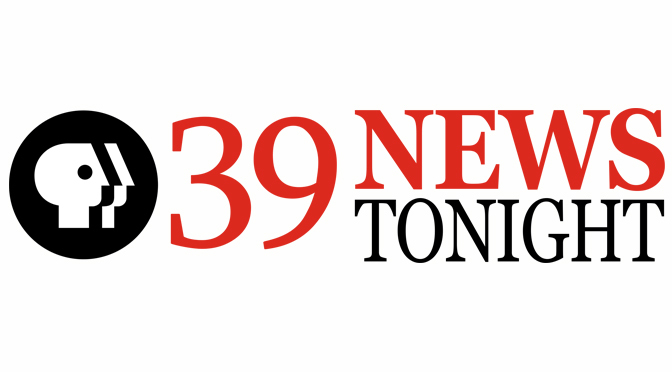 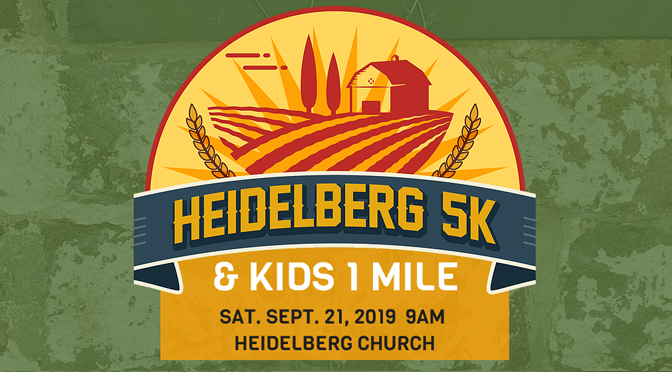 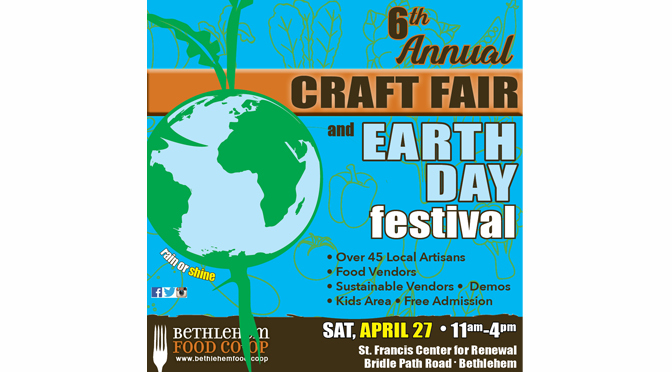 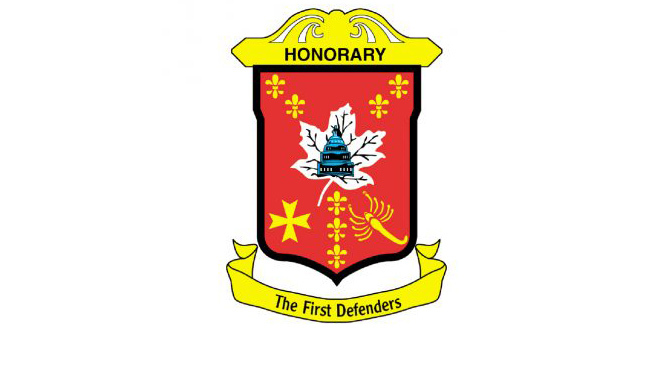 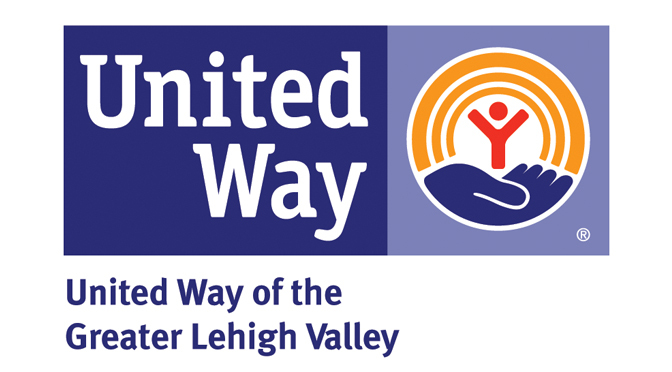 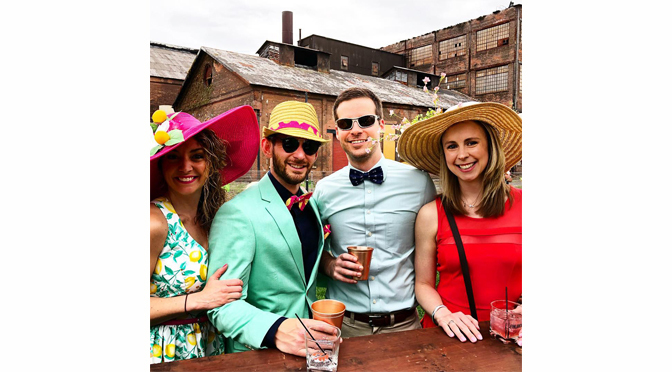 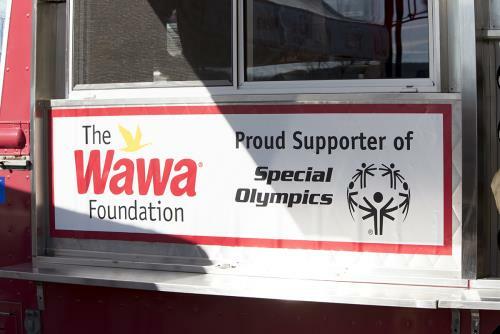 The fundraising event was held in support of Pennsylvania Special Olympics. 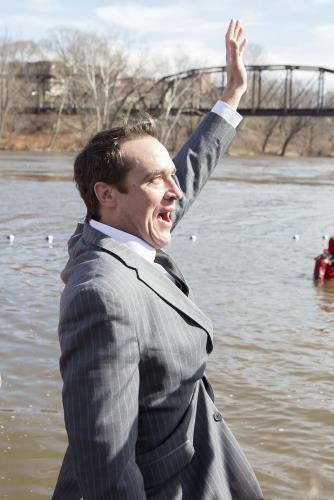 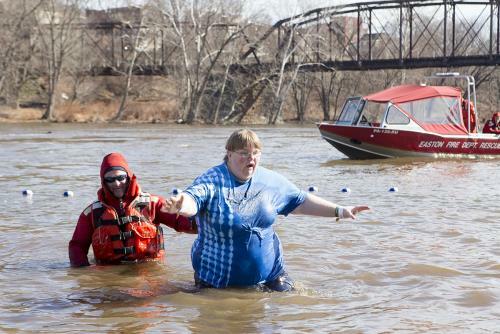 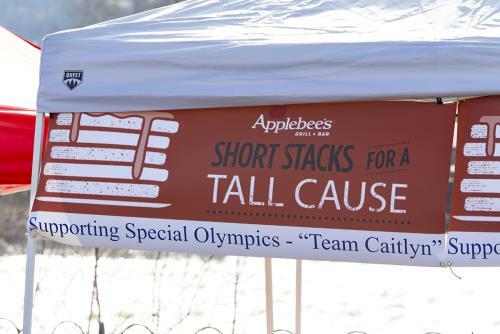 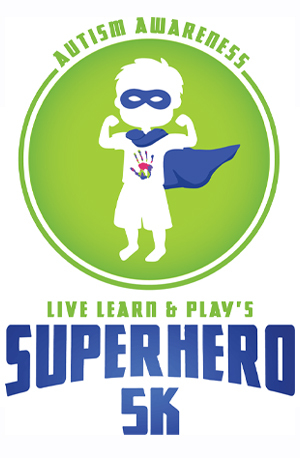 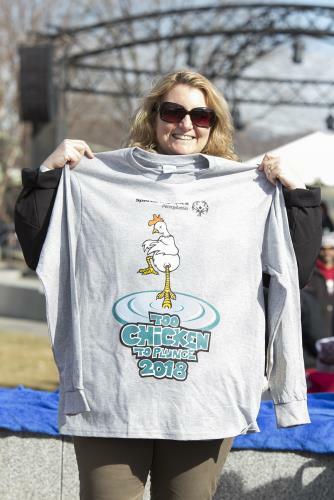 The event is one of nine plunges taking place statewide to raise money and awareness about Special Olympics programs. 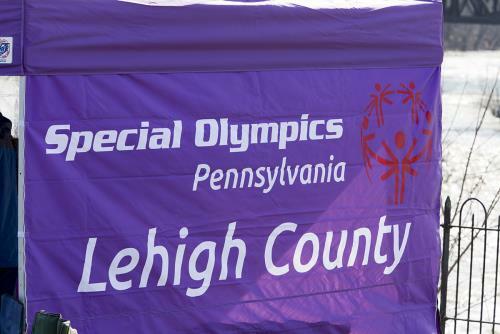 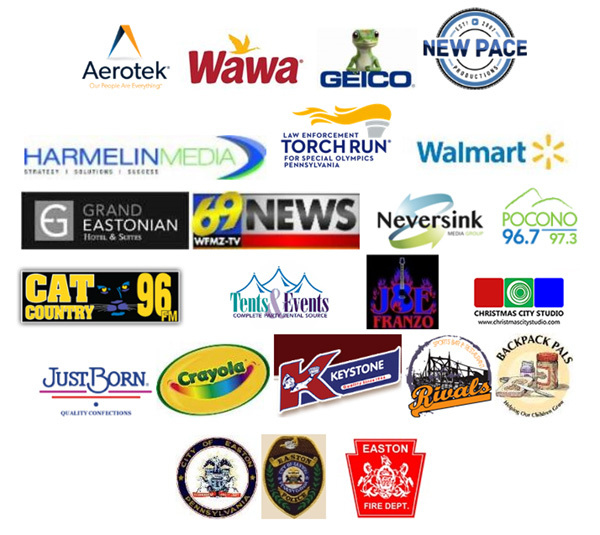 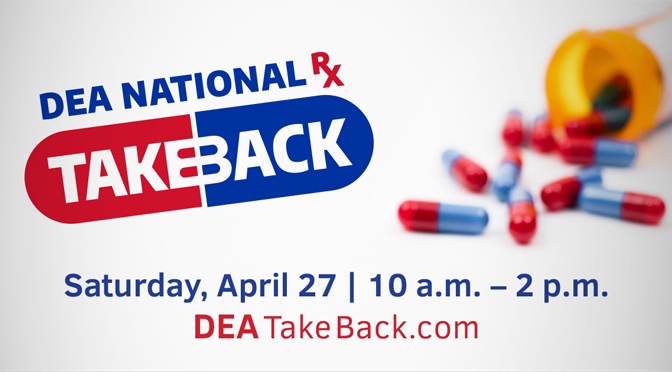 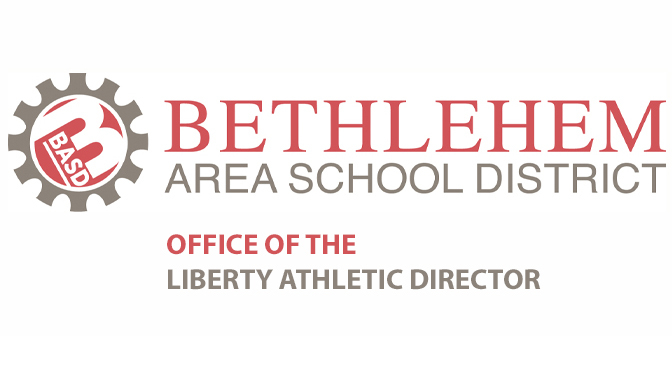 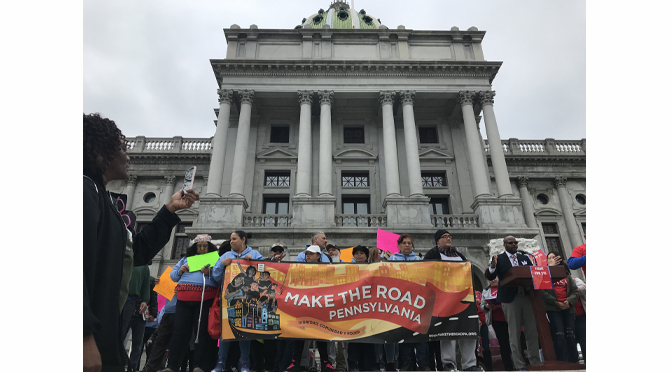 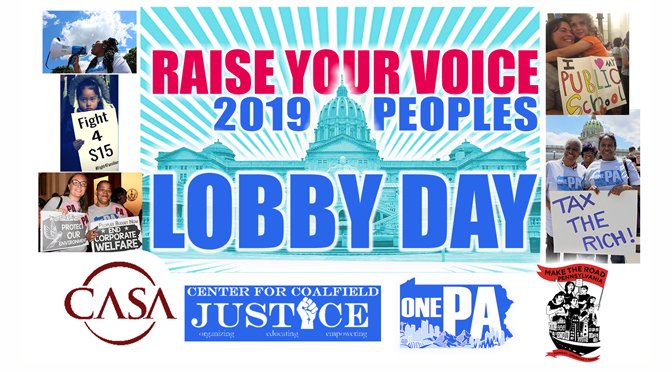 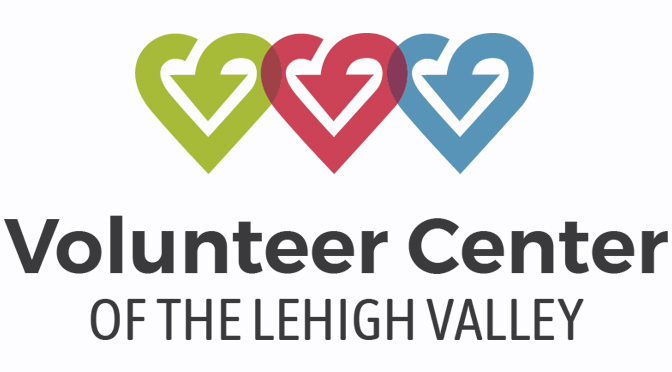 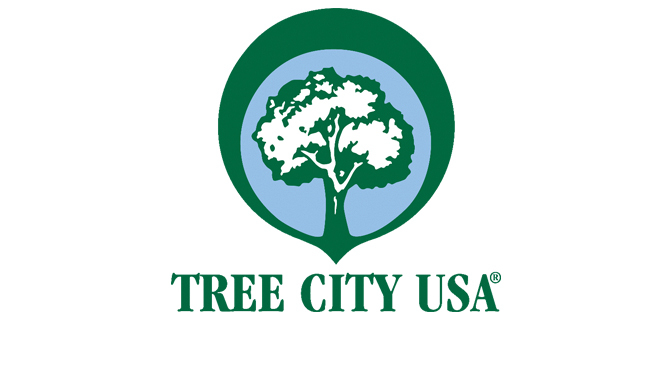 These programs enrich the lives of nearly 20,000 athletes across Pennsylvania. 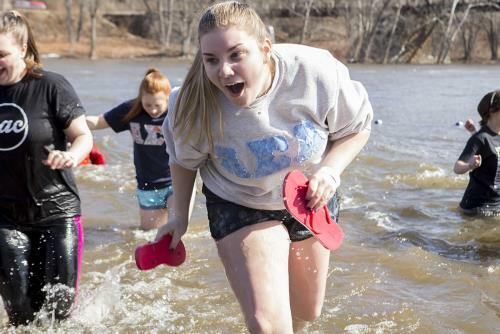 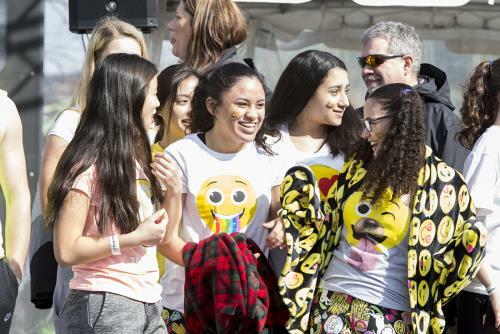 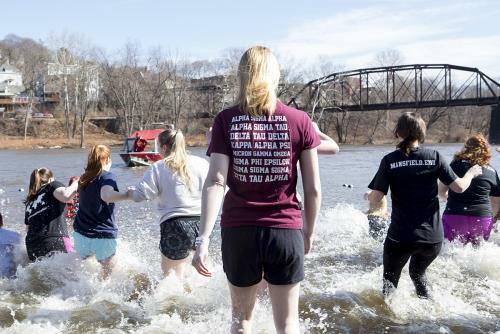 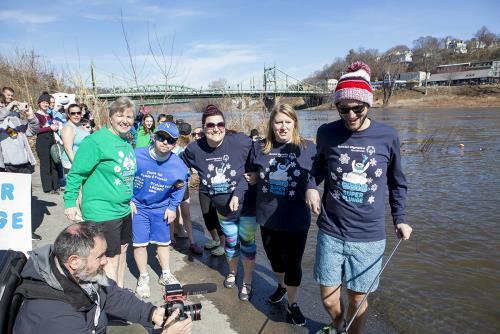 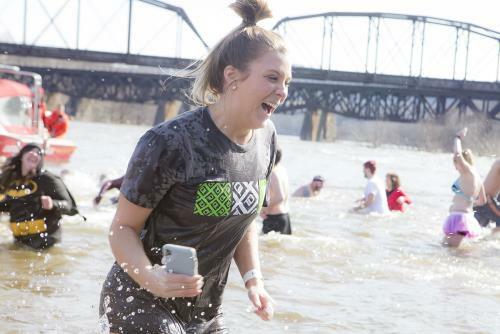 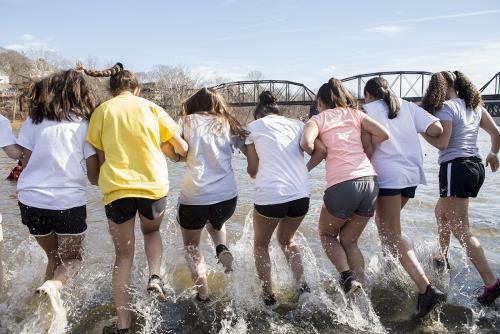 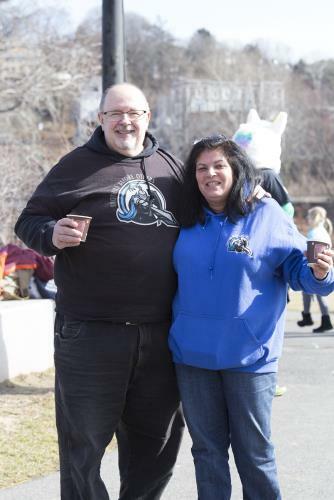 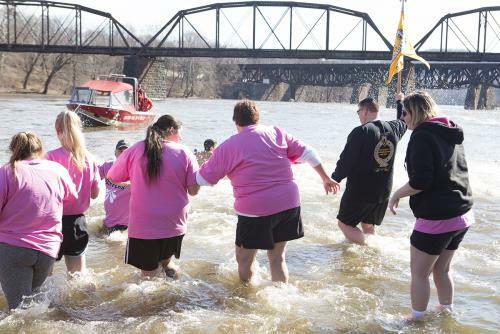 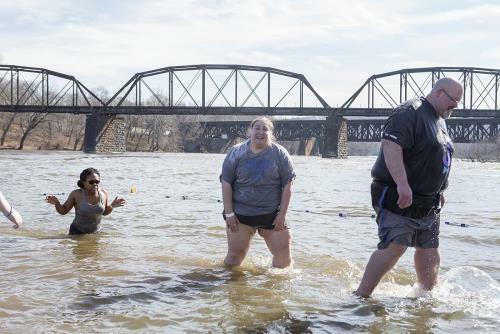 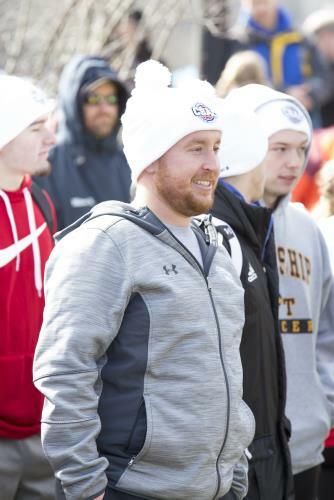 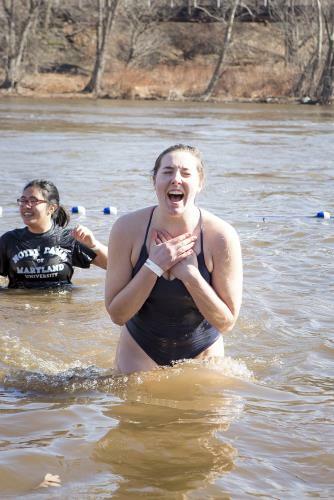 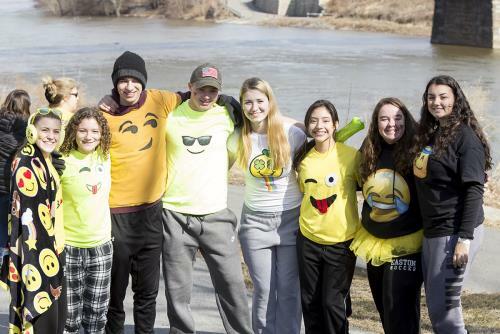 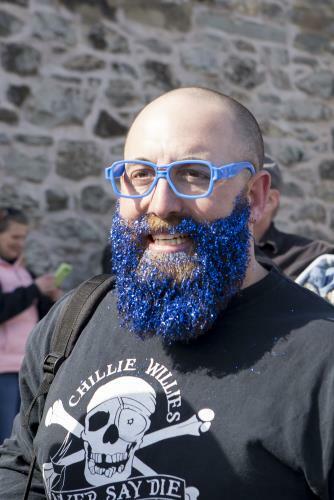 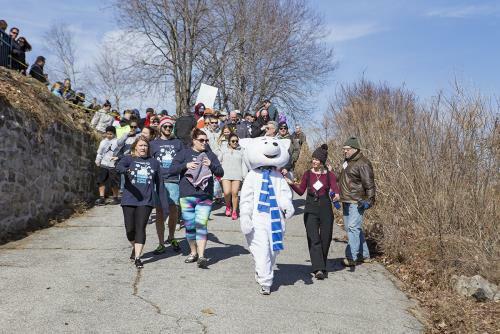 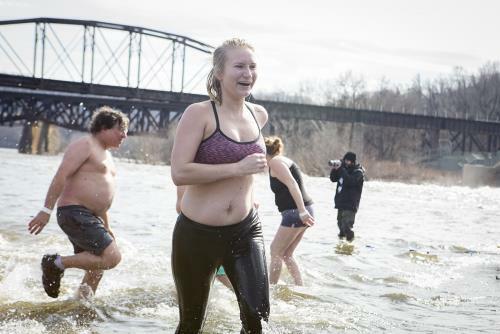 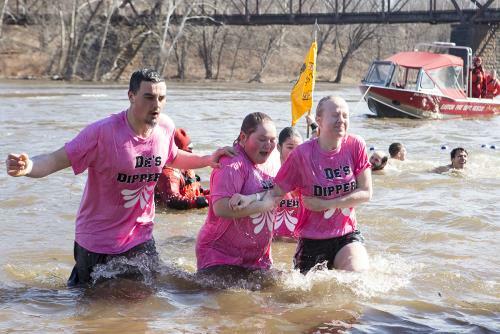 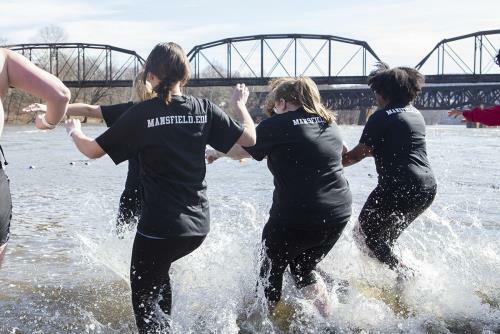 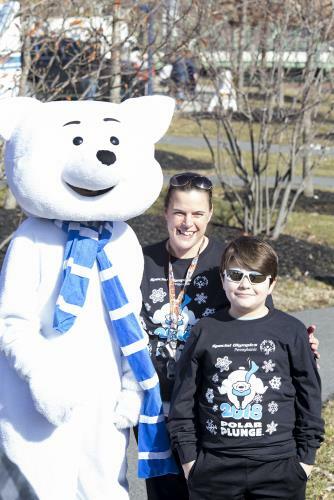 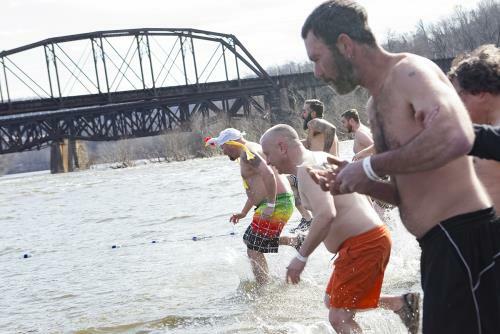 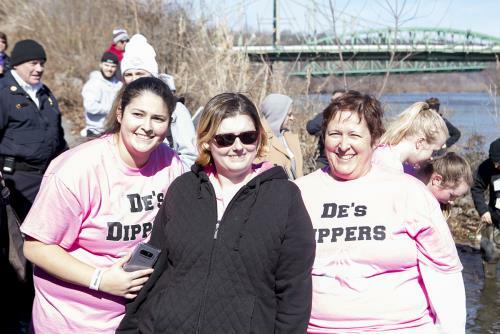 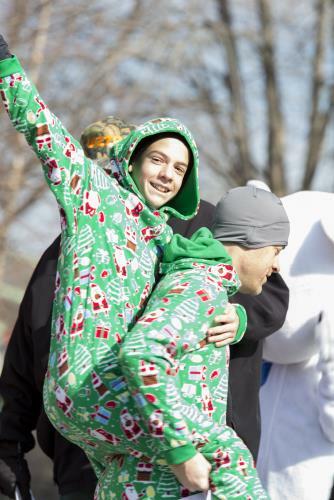 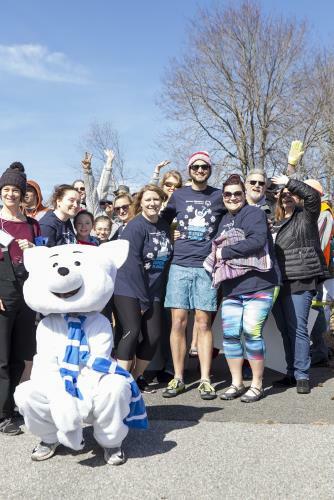 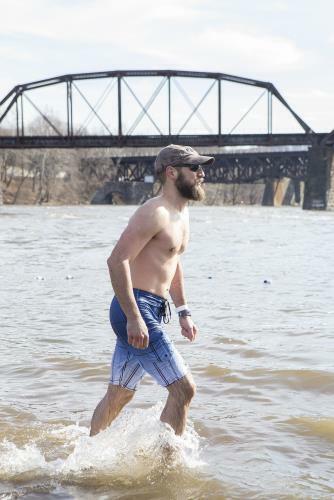 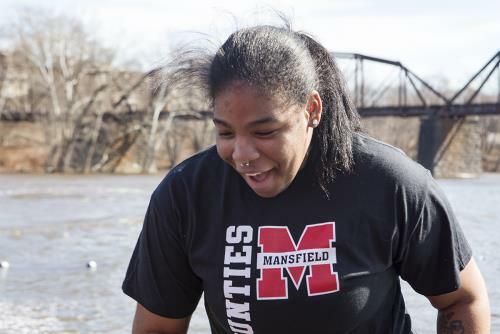 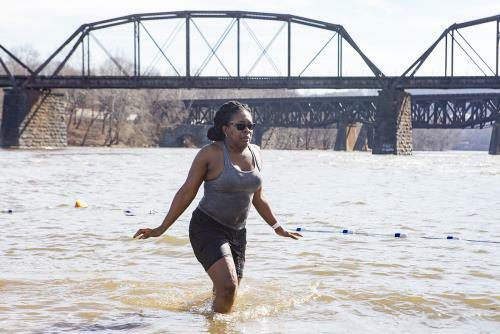 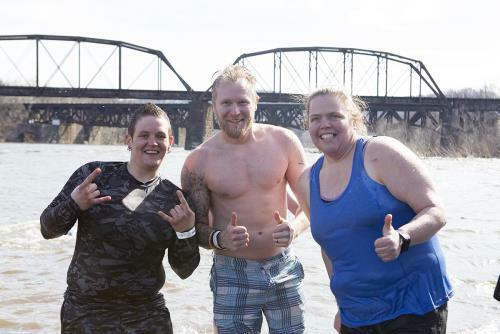 Although air temperatures hung around 37 degrees, a large number of participants arrived early to partake in the festivities before the plunge. 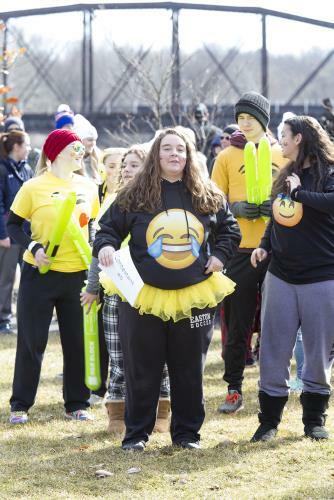 It was an amazing atmosphere to be a part of. 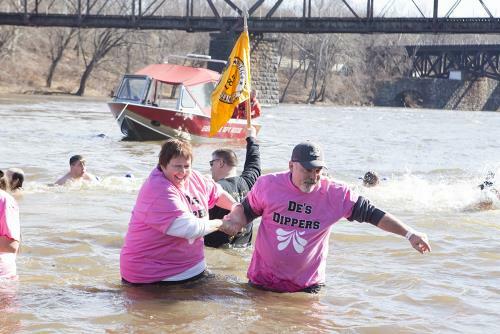 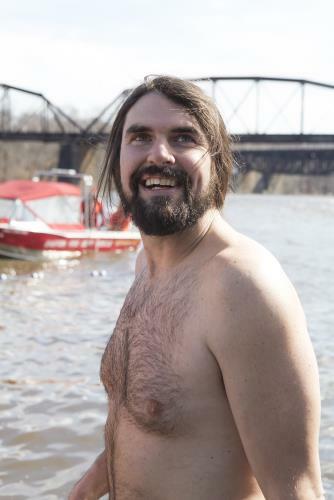 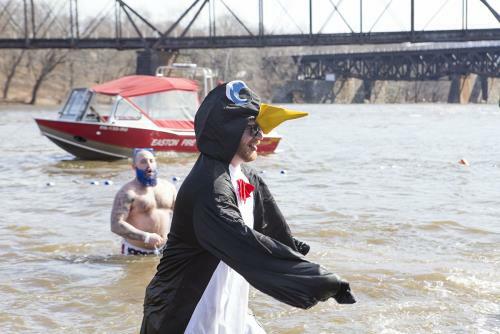 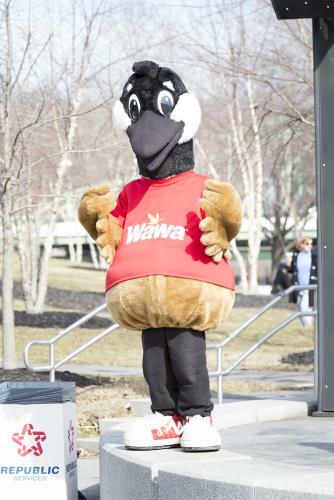 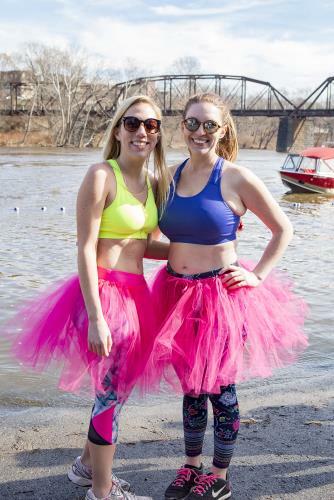 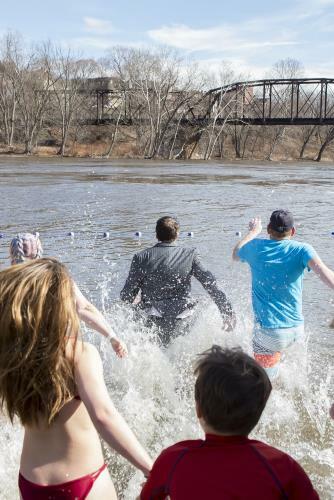 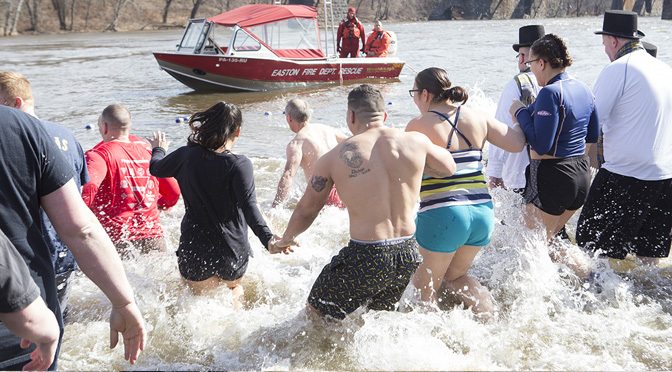 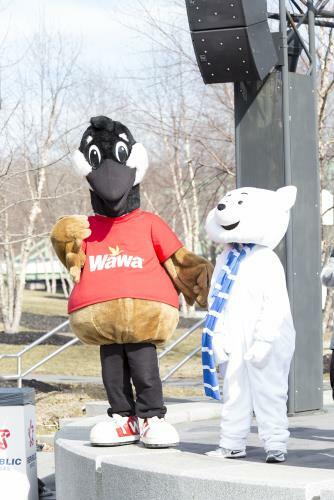 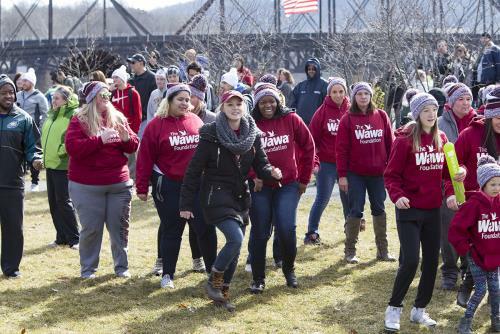 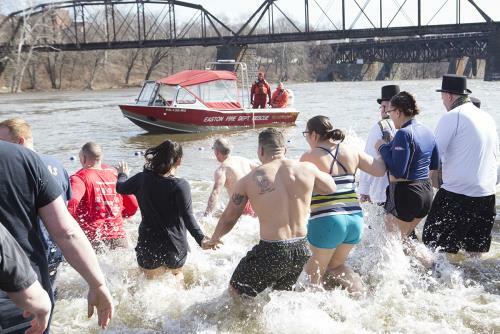 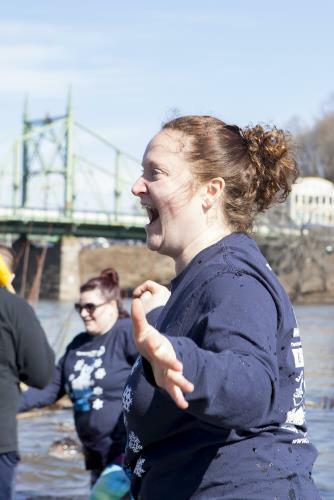 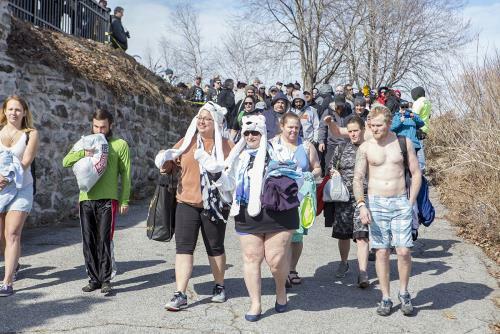 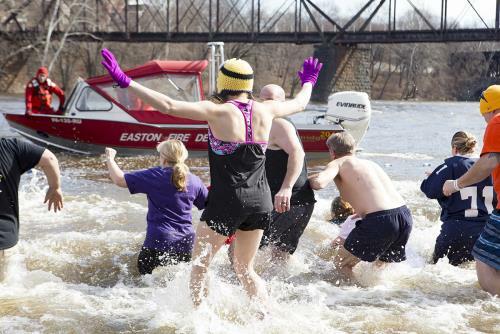 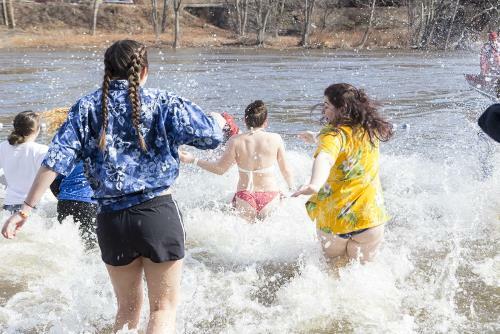 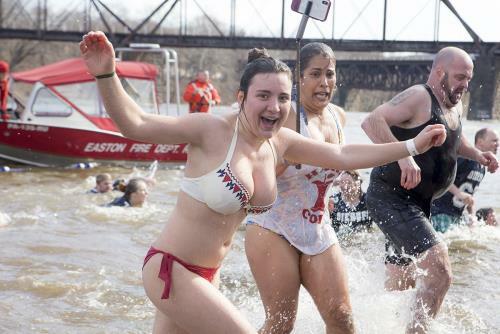 There was music, free Wawa coffee, costume contests, and hundreds of people just hanging out excitedly waiting to take a dip in the frigid Delaware river. 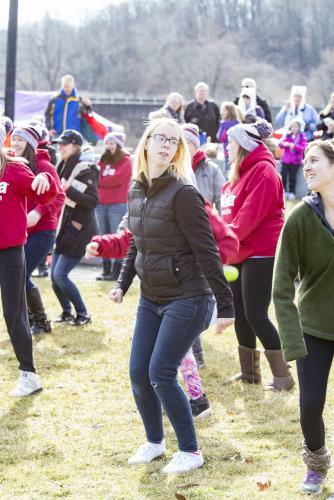 The Special Olympics provides athletes with intellectual disabilities access to free medical screenings and opportunities to socialize, build long-lasting friendships, become leaders, gain self-confidence and so much more.